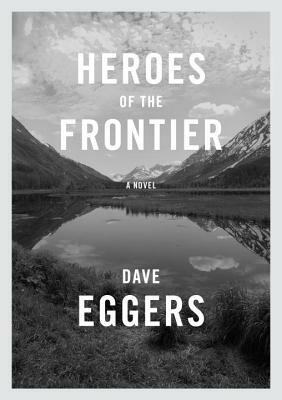 DAVE EGGERS is the author of ten books, including the national best sellers The Circle and A Hologram for the King, which was a finalist for the 2012 National Book Award. He is the founder of McSweeney's, an independent publishing company based in San Francisco. Eggers is the cofounder of 826 National, a network of eight tutoring centers around the country, and ScholarMatch, a nonprofit organization designed to connect students with resources, schools, and donors to make college possible. He lives in Northern California with his family.